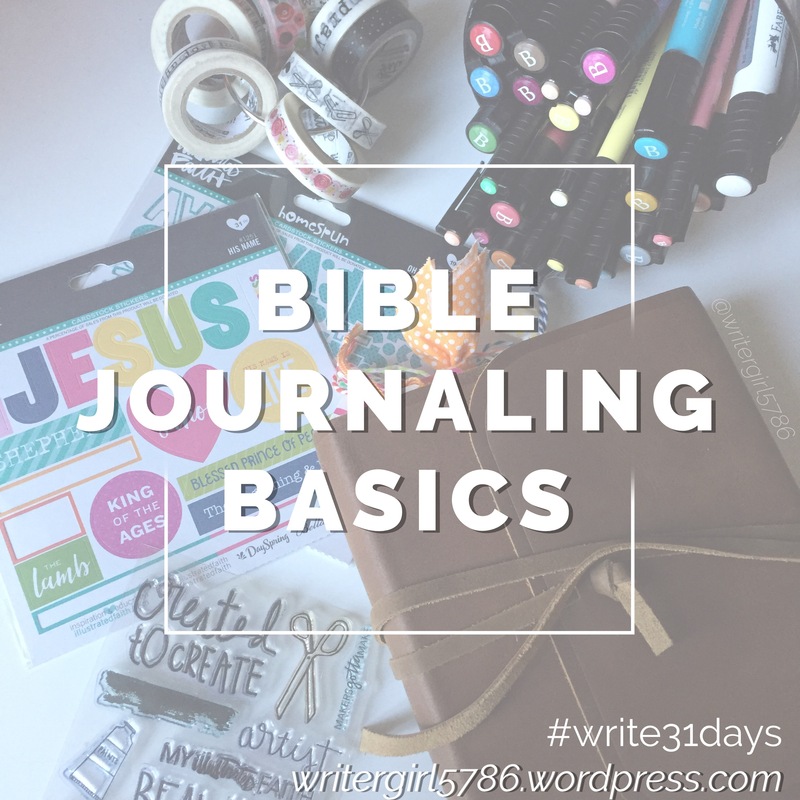 I cannot believe that today is the last day of #write31days and my Bible Journaling Basics series. This month has been so much fun for me–and hopefully for you all too. I’ve had the chance to connect with readers, new and old, and get so much feedback. I have loved hearing from readers who are giving Bible Journaling a chance, finally jumping in, and loving it! It seriously makes me so excited to see how God is moving in all of your lives, like He is moving in mine. It hardly seems possible that I have only been Bible journaling for a year. It’s such an important part of me now that I can’t imagine life without it! I wanted to wrap up this series (sad!) by including some video Flip Throughs of my Journaling Bibles. I did two separate videos–one of my first Bible and one of my new Bible that I started using this summer. Please excuse the quiet vocal audio and my not super steady camera. I had to video on my ipad and I don’t have a tripod! I know I’ve featured tons of pictures on the blog this month, but hopefully this is a fun walk through of my Bibles! I hope you all have enjoyed this month as much as I have. If you still have questions, please let me know! I’m thinking I may try and do a weekly Bible Journaling themed post to continue answering questions and sharing techniques and what I’m learning! The journey never ends! If you have started Bible Journaling through this series, or already had started and love it, please share your Bible Journaling entries with me! I’d love to see them! You can use the hashtag #biblejournalingbasics on Instagram! It’ll be a fun place for us to gather! 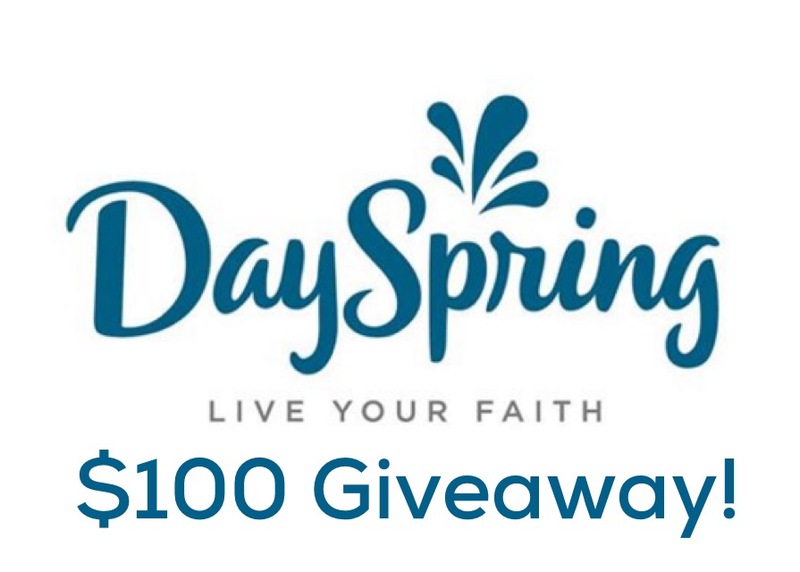 If you are looking for some next steps, join me (and many others) going through Gratitude Documented–the Illustrated Faith November Kit (on Dayspring HERE), and come Advent Season, I’ll be working through the Amen Paper Company Advent Calendar and Devotional HERE. Thanks again for joining me this month! I’ve loved walking through this series with you! Happy Bible Journaling! Previous: Previous post: Bible Journaling Basics: FAQ–How do you learn lettering?